On March 20, 2019, Moody’s Investors Services has assigned a Aa2 credit rating to Warrington Township’s $9.9 million General Obligation Bonds, Series of 2019. 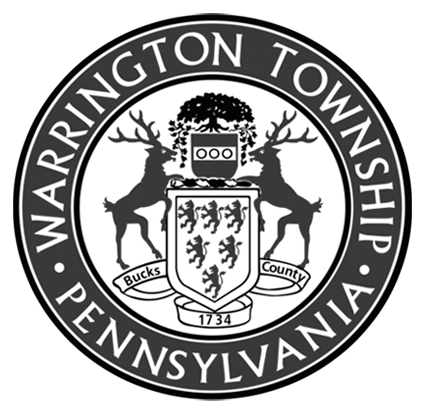 Warrington Township has maintained the Aa2 rating on the Township’s outstanding general obligation unlimited tax debt. The Aa2 rating reflects the Township’s moderately-sized and growing tax base which is characterized by above average resident wealth and incomes and its financial position with improved fund balance and recently narrowed cash position. Additionally, the rating reflects the Township’s debt burden which is slightly above average yet manageable, average pension liabilities and somewhat elevated fixed costs. Township’s full faith credit and unlimited taxing power.